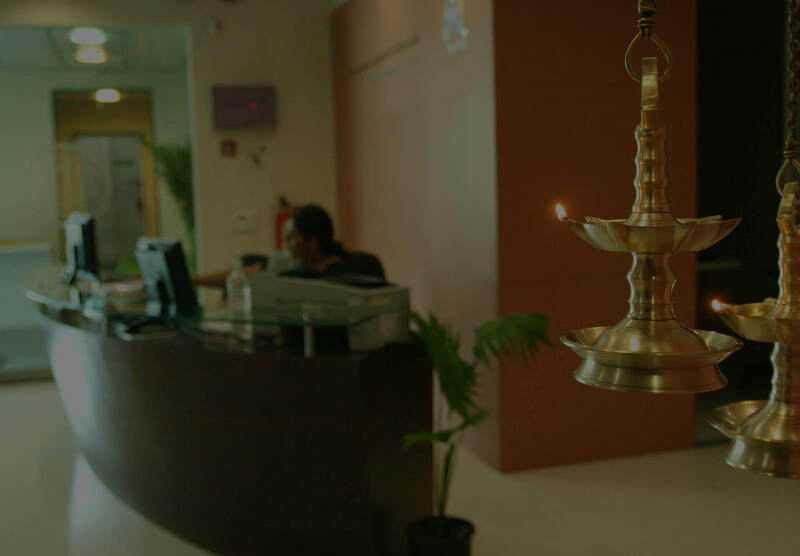 MS-CIT : An IT course that has transformed Millions of learners into Smart Users..!! Digital University : An integrated eGovernance solution for universities and colleges. 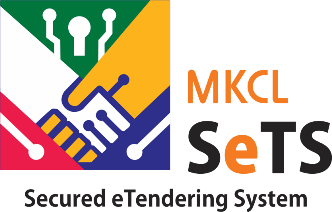 MKCL Libreria : End to end software solution for Library Management. 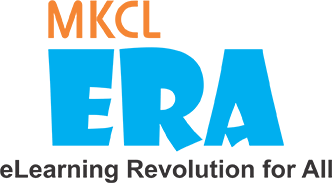 MKCL ERA : Inform and perform learning, content and assessment management framework. MKCL SOLAR : Software framework for Channel Partners and Meta Networks. KLiC ENGLISH : The course – English Communication and Soft Skills. KLiC Diploma : Learn Role-based career skills and be an expert! Mastering Series : A unique offering that provides learners with systematic practice and personalized corrective feedback. KLiC Courses : Learn Role-based career skills and be an expert! PFM : A financial literacy course for all. HobbyHome : Helping children to activate natural tendency of multi-dimention intelligence and offer them maximum opportunities of proper, active experiences. 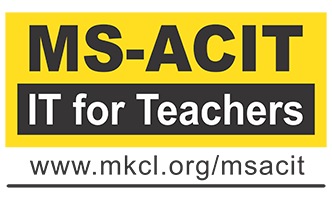 MSACIT : Empowering Teachers to make effective and efficient use of Information Technology in various teaching & learning processes. MYSociety : One stop solution for the society management. 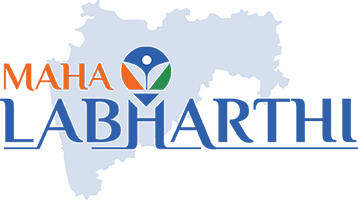 MahaLabharthi : Information and online applications of Govt. schemes in personalized manner for citizens! Explore our new product "MKCL KLiC English"
Designed with high quality course material which emphasizes on effective English communication & blend of Soft Skills.